State Road Maps are some of the most comprehensive around. The combination of detailed indexes with accurate and easy to read cartography, makes these Road Maps the perfect fit for your travel needs. 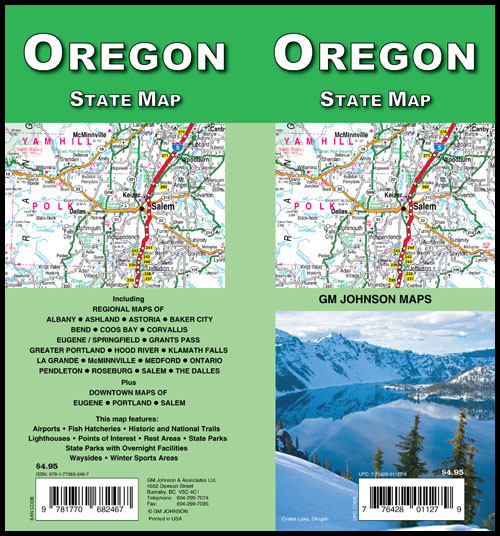 At Big Sky Maps, we take pride in producing top quality county maps for Idaho and most of Oregon and Washington. Individuals and professionals such as sportsman, route drivers, rock hounds, county assessors, sheriffs and search and rescue have enjoyed using our maps over the years. 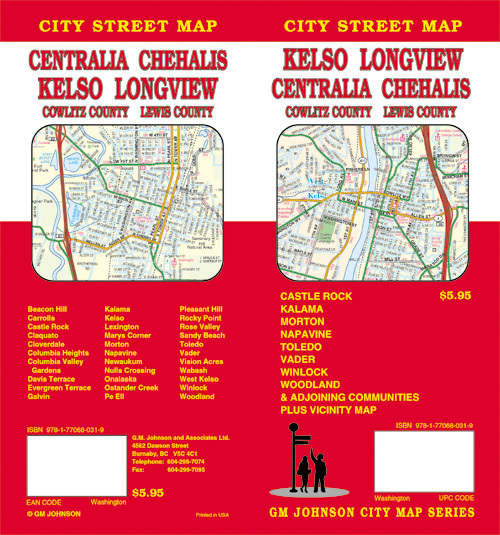 County Maps are available for the above states — $6.95 ea. GM Johnson City Street Maps are produced using the latest computer mapping technology. These maps are accurate and current. Each map includes an easy to use index listing all streets and selected features which contains schools, parks, shopping centers, golf courses, city boundaries and other useful information.